At API Pneumatic UK, we have an extensive range of pneumatic cylinder accessories including various types of pneumatic cylinder mounting accessories. 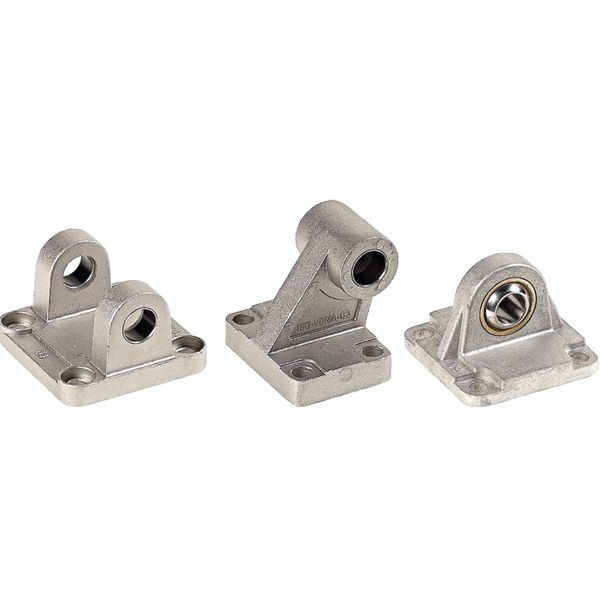 Our high-quality selection of cylinder mounting accessories provides a huge array of mounting options for any application. Browse our complete cylinder mounting range today and, for any further information or to discuss your requirements, please contact one of our technical experts today for specialist guidance and advice. API’s bearing heads are self-lubricating and service free. They conform to DIN 648-K and ISO 8139 standards and are manufactured from zinc/nickel plated steel, hardened ground polished steel and self-lubricating brass. Alongside our bearing heads, we also have a range of cylinder bearings. 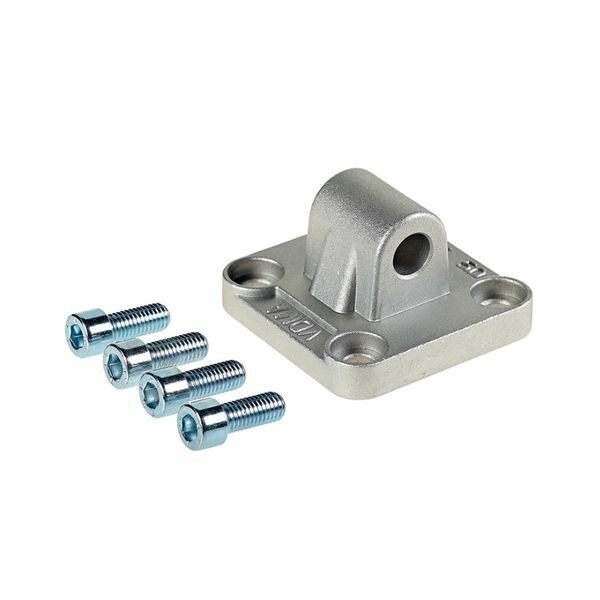 These essential mounting accessories compensate for any angular misalignments when mounted on the cylinder. Axial articulated couplings are manufactured from special zinc alloy and zinc plated steel, for use in a temperature range of -20°C to +80°C. Constructed from stainless steel, our self-aligned articulated couplings also compensate specifically for any parallel misalignment and are perfect for applications involving high tractions. Angle articulated couplings have a pin perpendicular to the body and are built from special zinc alloy and zinc plated steel for use in a -20°C to +80°C temperature range. 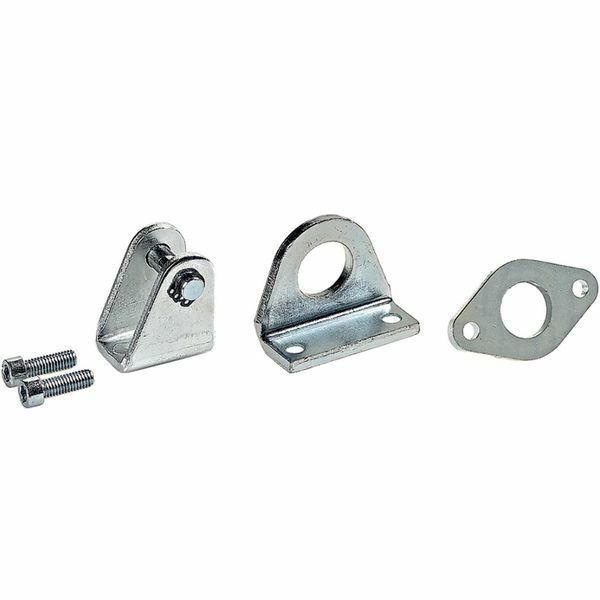 Once mounted onto the cylinder rod, clevis brackets allow for a swinging movement. We have a wide selection of cylinder clevis mounts, and our technical experts can help you to select the correct clevis for your particular application requirements. 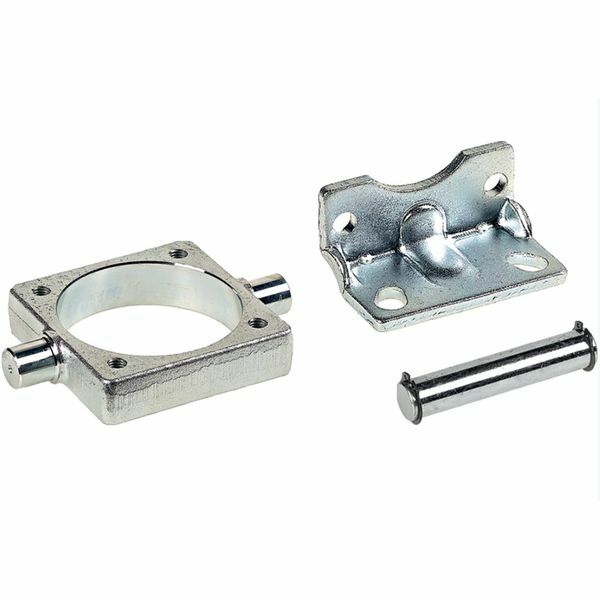 Our clevis brackets are manufactured from white zinc plated steel unless specified otherwise. If you require a bespoke clevis bracket, we are more than happy to accommodate your request. 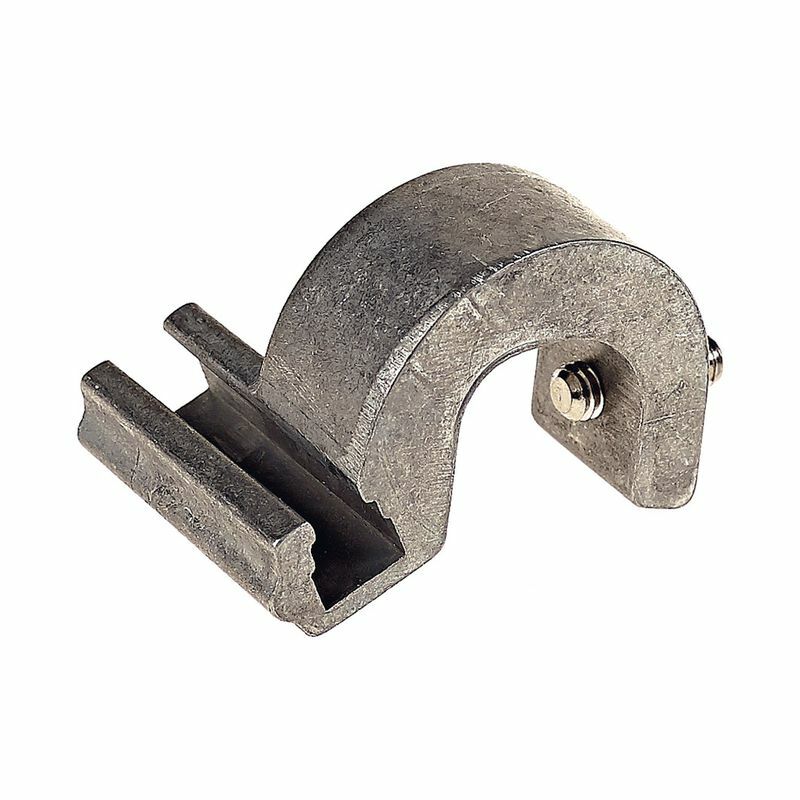 If you require an ISO clevis, this particular female clevis bracket conforms to ISO 8140 standards and comes complete with clips. 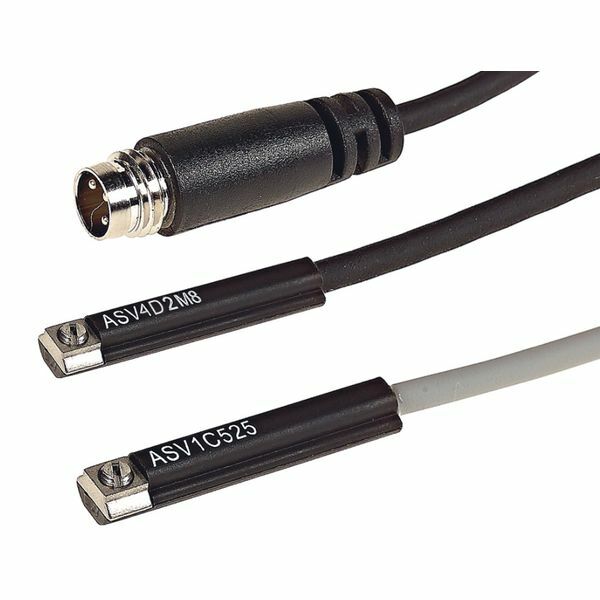 The M27X2 and M36X2 come with a pin and two seegers. However, if you require this with another model, we can provide this on request. The female Din clevis conforms to 1676 – DIN 71752 standards and comes with clips. The M24X3 model comes with a pin and two seegers. With both female and male versions available, this particular clevis conforms to CNOMO standards. The female version is manufactured with clips, whereas the male version is supplied without pins or clips. If you require a pin and two seegers, the M36X2 version normally comes with both. 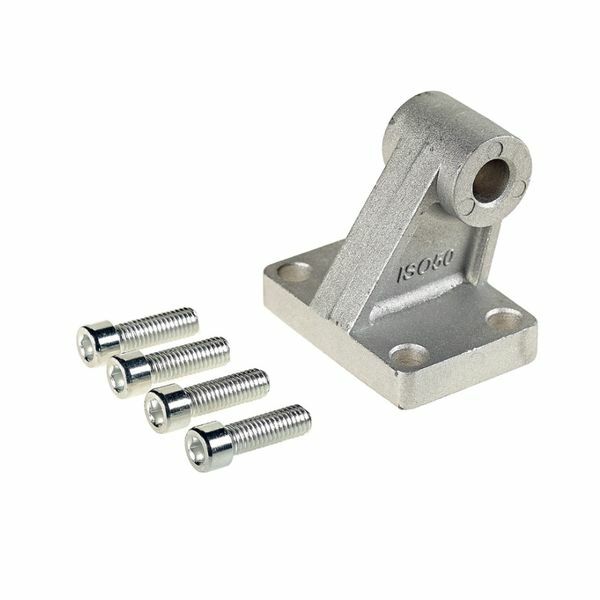 This API clevis bracket is female but male threaded. Manufactured from yellow zinc plated steel, this clevis is manufactured with a pin and two seegers as standard. At API Pneumatic UK, we understand the need for options when it comes to pneumatic cylinder mounting types. 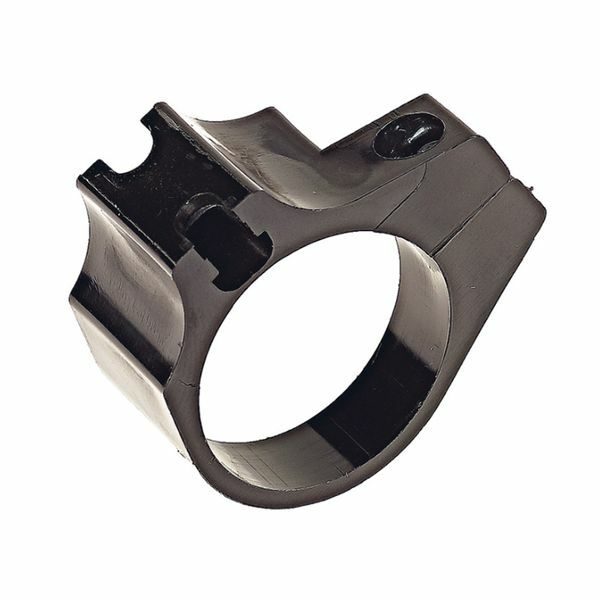 Therefore, we have both steel and aluminium mountings available. These come in a variety of types, such as mountings specifically for CNOMO cylinders, Unitop cylinders and ISO cylinders. Our aluminium cylinder mounting options provide a low cost and lightweight mounting solution for general purpose applications. While our steel pneumatic cylinder mounting options are ideal for heavier duty applications. 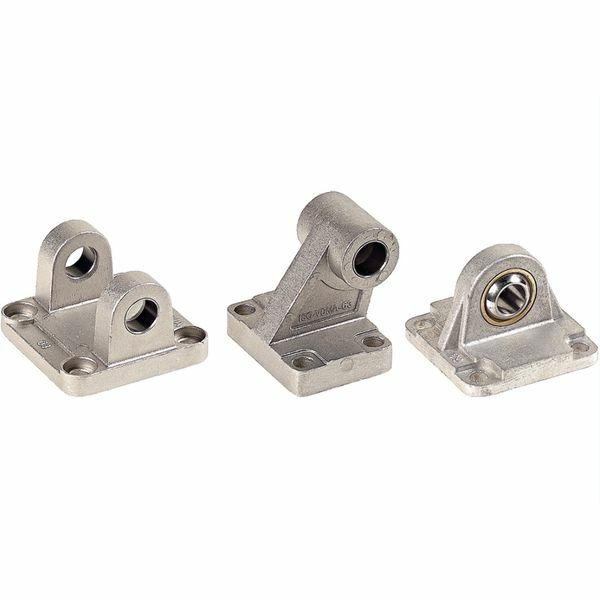 Whether you require a bracket specifically for magnetic switches or a precise screw, we can assist right down to the smallest detail. API’s technical team is here to help you choose the most suitable mounting accessories for your cylinders. Call 01782 206 995 or email sales@apiuk.co.uk today.